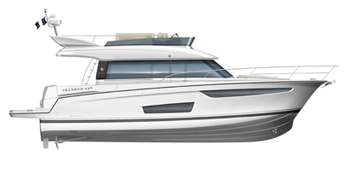 Come and discover the very latest offers for pre-owned JEANNEAU powerboats and sailboats! You can choose your boat from among numerous product lines and offers for every budget. You also have the possibility to sell your boat via this website.